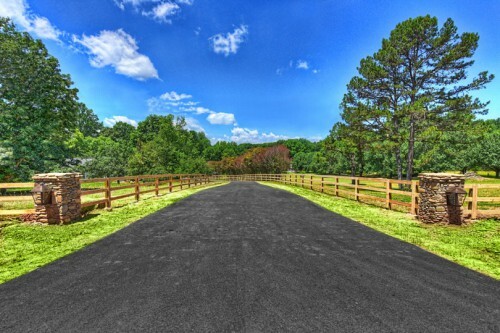 Welcome to John Marshall Custom Homes of Davidson, NC. Whether you’re looking for a new home, or want to update an existing home, we can help. In business since 2002, we have scores of satisfied customers, several awards, and are recognized as a leader in Green Building. Welcome Home, and enjoy your stay. 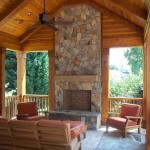 From luxurious manor homes to nicely appointed cottages, John Marshall Custom Homes has built all styles of new homes. All of our new homes share the following features: impeccable details, high quality ENERGY STAR certified construction, and excellent features at a fair price. Click to read more. Love your location, but don’t love your home? 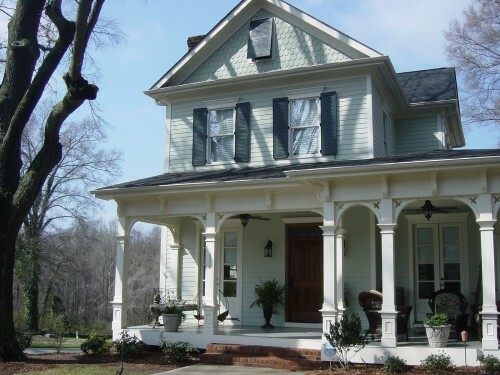 Let John Marshall Custom Homes turn your ‘meh’ house into the home of your dreams. From whole house renovations to partial additions and updates, we’ve done it all. Click on the heading for more information. Want a healthier, cleaner and more efficient home? Oh, and one that’s less expensive too? Then insist on a green built home. 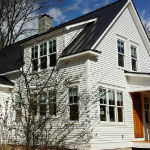 John Marshall Custom Homes is Davidson’s leader in building LEED certified homes. Click on the heading to learn more. From kitchen updates to whole house renovations, we’ve done it all. Love your house, but want to make it work better for you? Give us a call; we’d love to help. Click on the heading for more information about our remodeling projects. 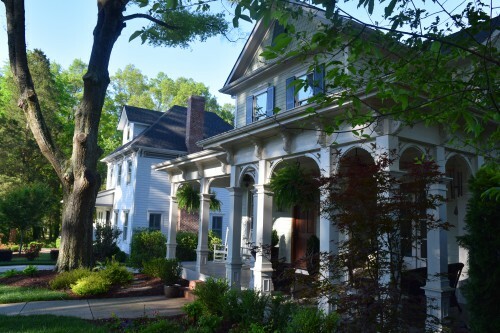 John Marshall Custom Homes is creating Davidson’s first pocket neighborhood, a community of 15 homes that are inspired by historic designs. 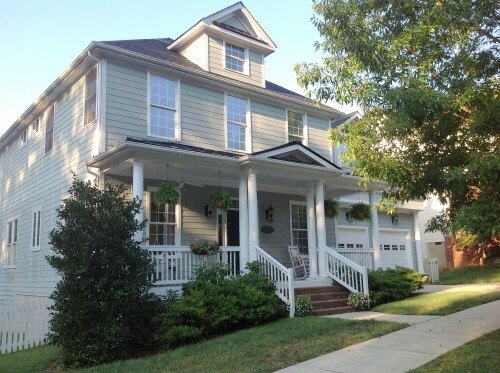 Located in the heart of downtown Davidson, this neighborhood features lots of green space and is great for all ages! Click here for more information or to reserve a lot. Our First Home in Our New Pocket Neighborhood! 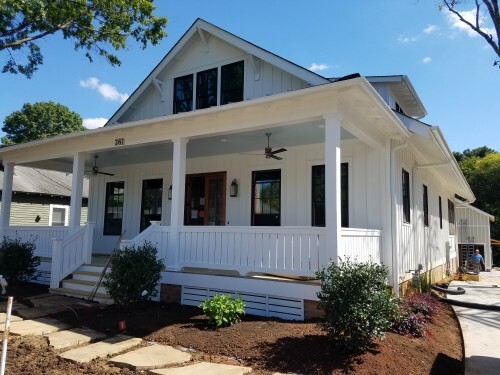 This beautiful home is the first to be completed in our new pocket neighborhood in the heart of downtown Davidson, just minutes on foot from Davidson College and downtown Davidson. Homes range from 1500 to 2500 square feet, with pricing in the mid $300s to over $500,000. Click on the title for more information about this house! 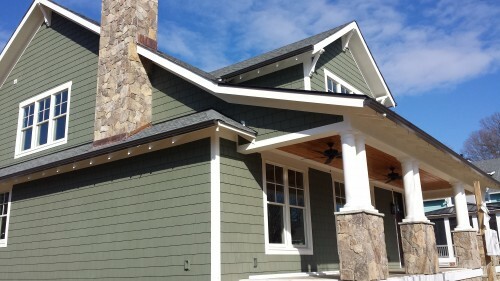 Connect with John Marshall Custom Homes! 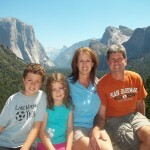 We are on facebook, Twitter, YouTube, Flickr and Houzz. Join our community by clicking on the icons above. 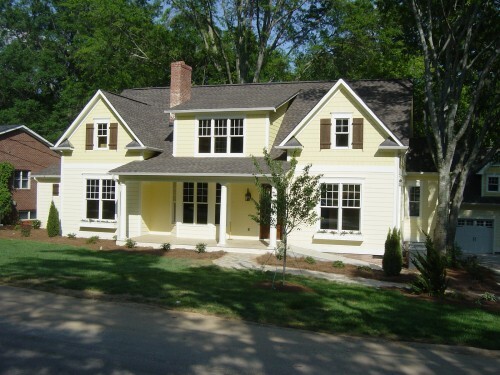 We built this beautiful home in the rural east side of Davidson, NC in 2016 on Martingale Lane. 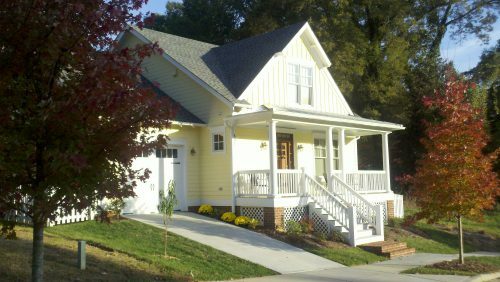 The Aberdeen Cottage is the 3rd home built in our pocket neighborhood in downtown Davidson, NC. 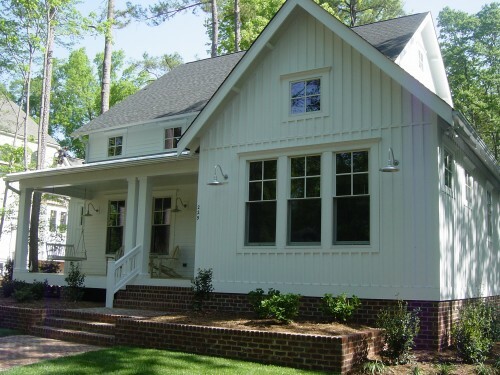 Designed by Scott Sullivan of Sullivan Design, the Aberdeen Cottage features 4 bedrooms and 2 1/2 baths. 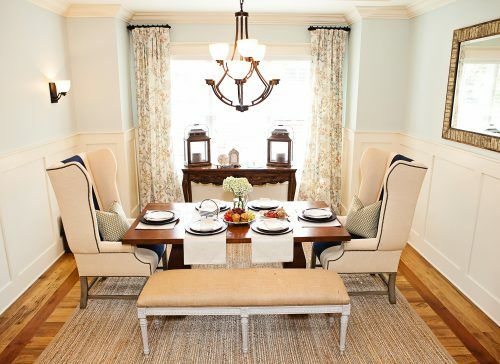 Thanks to Jody Kurtz of Kathryn Lilly Interiors for her fantastic design work on this home, and for the interior photos. Thanks to Megan White for capturing the beauty of our personal home in downtown Davidson, NC, and to Jody Kurtz of Kathryn Lilly Interiors for her great design work. 229 Brook Street in downtown Davidson. 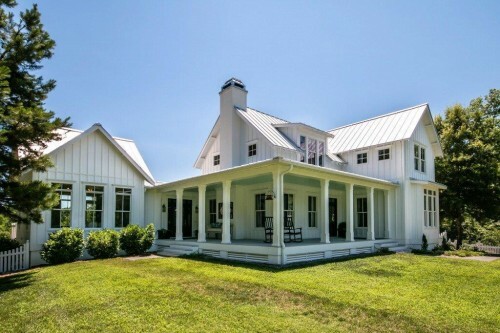 Inspired by a Virginia farmhouse.